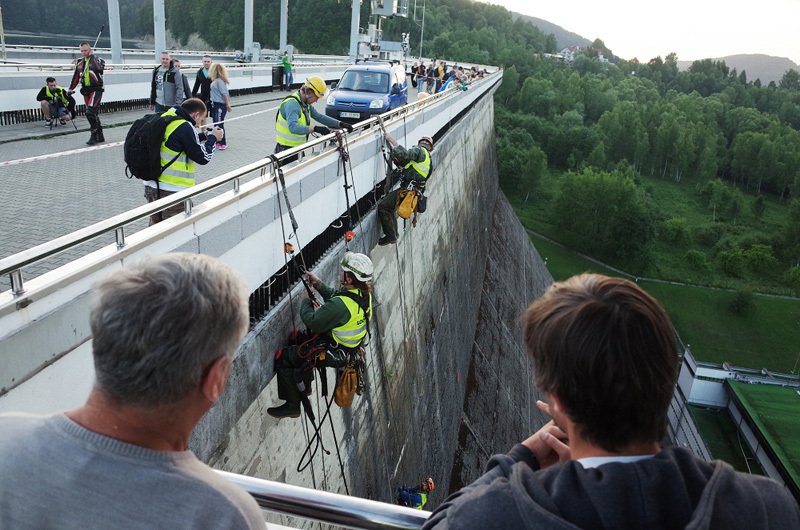 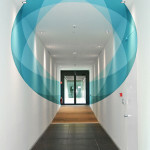 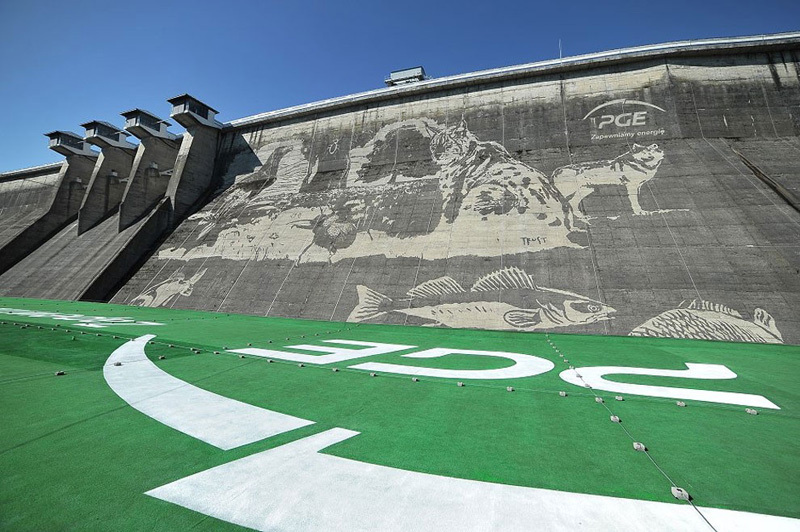 PGE Polish Energy Group commissioned a group of talented people to create an ‘eco-mural’ on the wall of the Solina Dam in Poland. 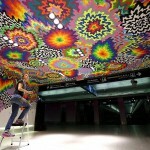 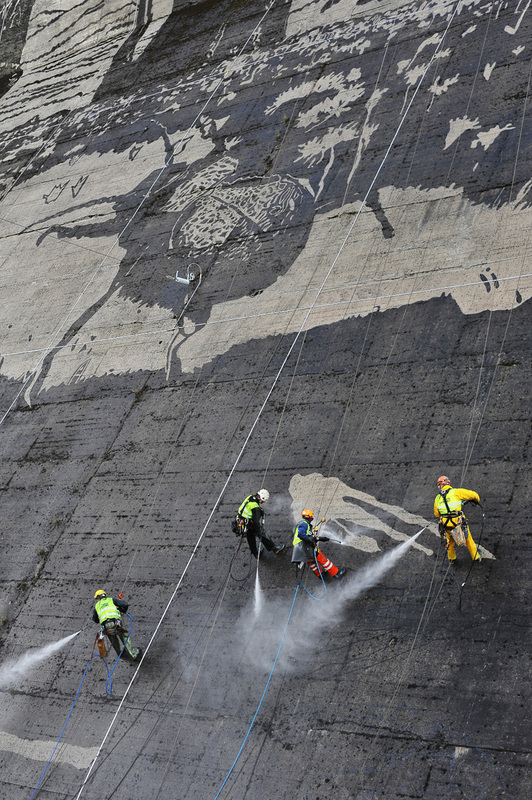 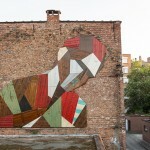 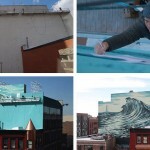 Working together with the advertising agency Scholz & Friends, artist Przemek “Trust” Truscinski and a team of skilled people from Good Looking Studio, the PGE Polish Energy Group commissioned the large mural, to be made using ‘reverse graffiti’, which creates an image by washing away layers of dirt. 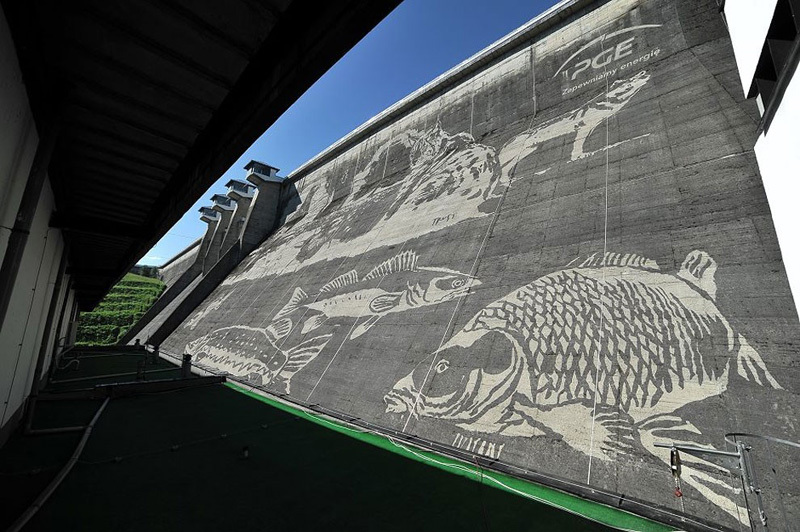 The mural depicts a variety of wildlife from the area. 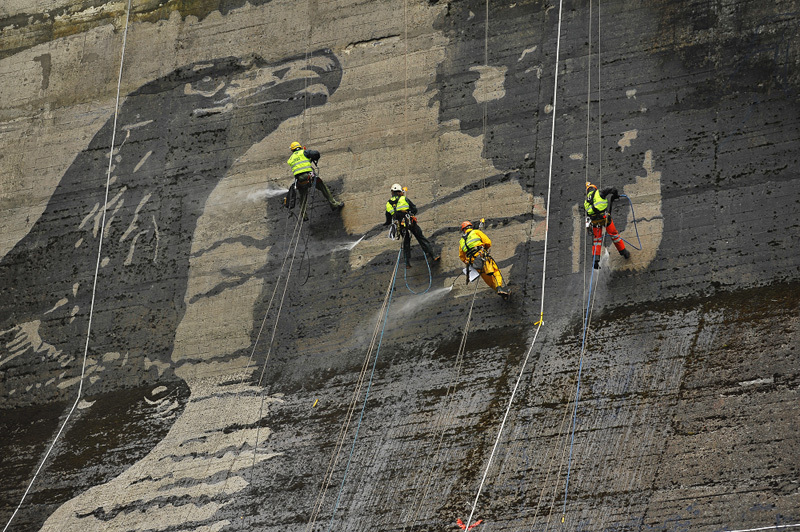 Visitors to the site will be able to see the mural for the next year.